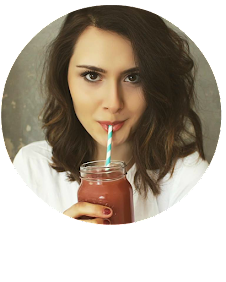 These sweet treats are so easy to make, so mouth-wateringly tasty and only made with the most natural, good-for-you ingredients. 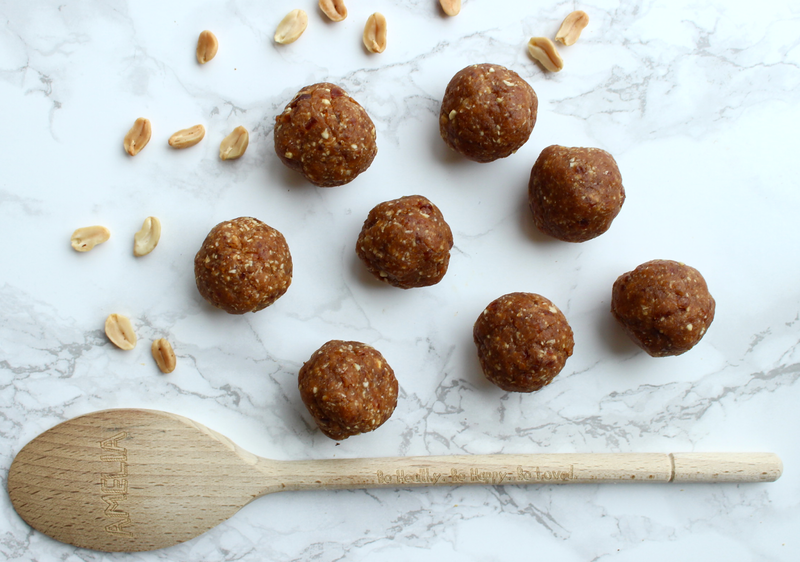 I've made lots of energy ball recipes before but these may be my favourite. 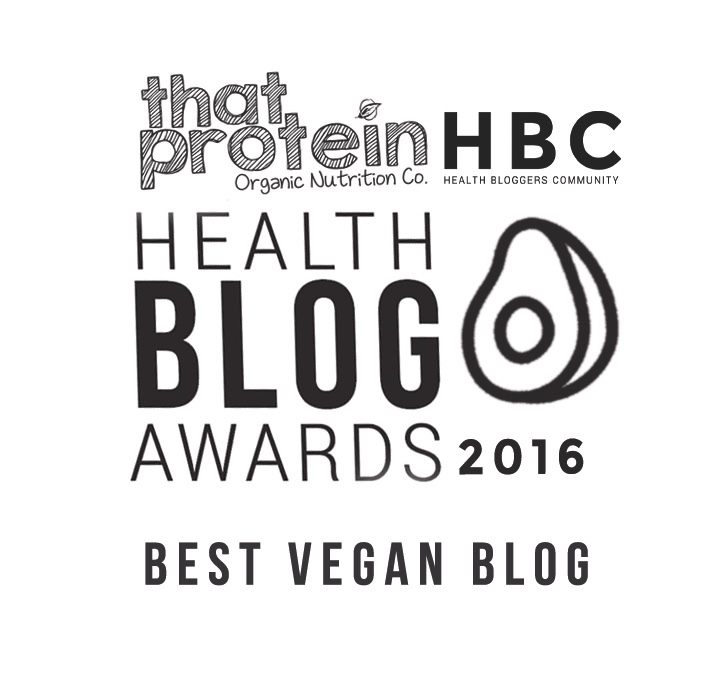 The taste and texture is so spot on and they taste like such a treat even though they're full of goodness like healthy fats, energy boosting carbohydrates and protein too. I love to eat these with a cup of tea or as a post workout snack! 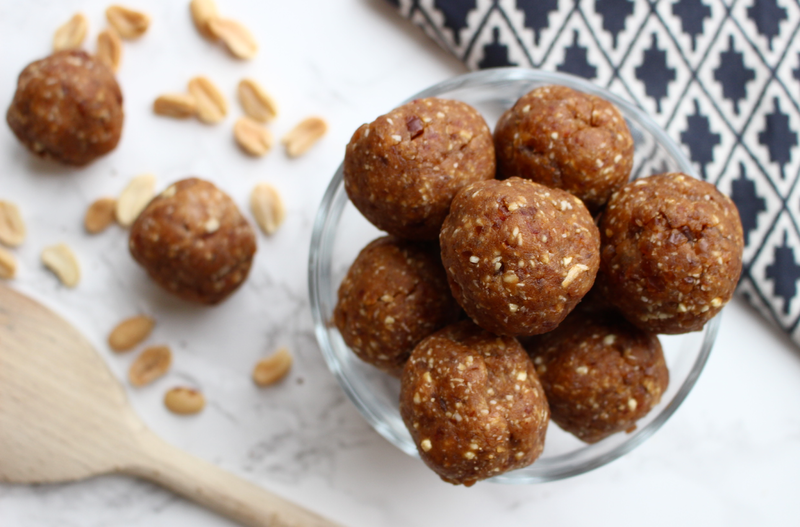 I used a mixture of oats, peanut flour (from Sukrin) and peanuts with create such an unbeatable texture then peanut butter of course - I advise Meridian as it's palm oil free, coconut oil and sticky medjool dates! 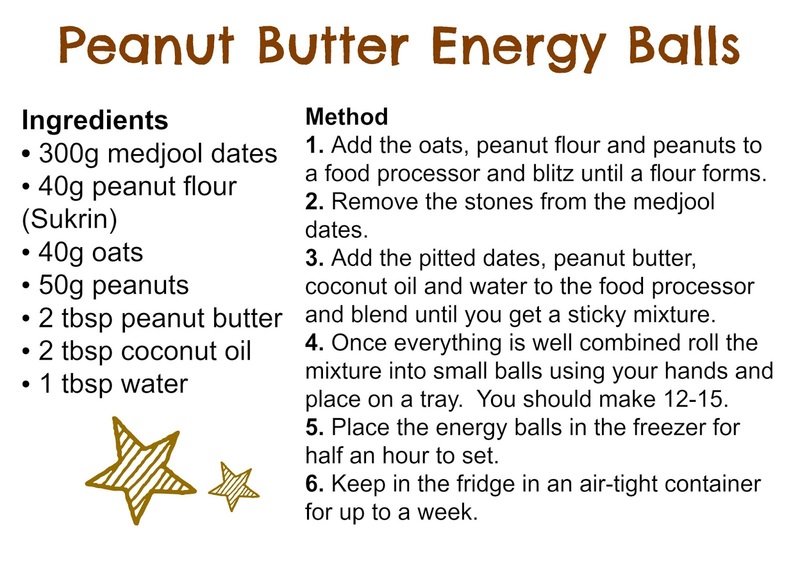 These peanut butter energy balls will keep up to a week in your fridge but you can also make a big batch to keep in the freezer for up to 3 months, just take one out about an hour before you want to eat it to let it soften a little. Now, I'm off to devour one (or three) of these tasty things!